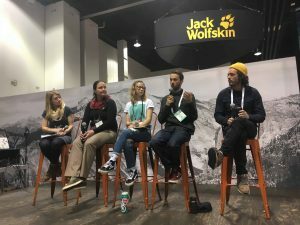 DENVER — Climate change is on the mind of attendees at the Outdoor Retailer 2019 Snow Show, who are noticing shorter winters of shallower snowfall affecting their recreation. At “The Current State of Climate Change & How the Outdoor Industry Can Help” panel, that topic was discussed in depth. The event was moderated by Lindsay Bourgoine of Boulder-based nonprofit Protect Our Winters. The state of the climate is that there is unequivocally climate change that is being caused by humans, said panelist Jen Kay, assistant professor of atmospheric and ocean studies at the University of Colorado Boulder. Kay went on to add that climate change has various impacts, one of which is a depletion of drinking water. Bringing awareness to what climate change means for winter sports fans is part of Protect Our Winters’ mission. Bourgoine said that Protect Our Waters targets four issues: carbon pricing (which it supports and sees as a solution), clean energy, electric transportation and supporting public lands. She went on to add that there have been several rollbacks in protection by the federal government: the Arctic Refuge has been opened for drilling, the Clean Power Plan was rolled back as was fuel emissions standards and methane protections. In addition to state level wins, she added that there were electoral wins. The recent election had the highest voter turnout for a midterm since 1966. Millennial voter turnout increased from 18 percent in 2014 to 30 percent in 2018. What is more, there were once 180 climate deniers in Congress and now there are 150. There are also several bills in state legislatures introducing carbon pricing. Outdoor recreationists are also meeting with legislators to advocate for climate change. Max Hammer, a professional skier from Reno, and Matt Segal, a professional climber — and co-founder of Boulder-based coffee company Alpine Start — met with their lawmakers in Washington, D.C.
Small businesses themselves are also getting involved as advocates, and getting their community involved. 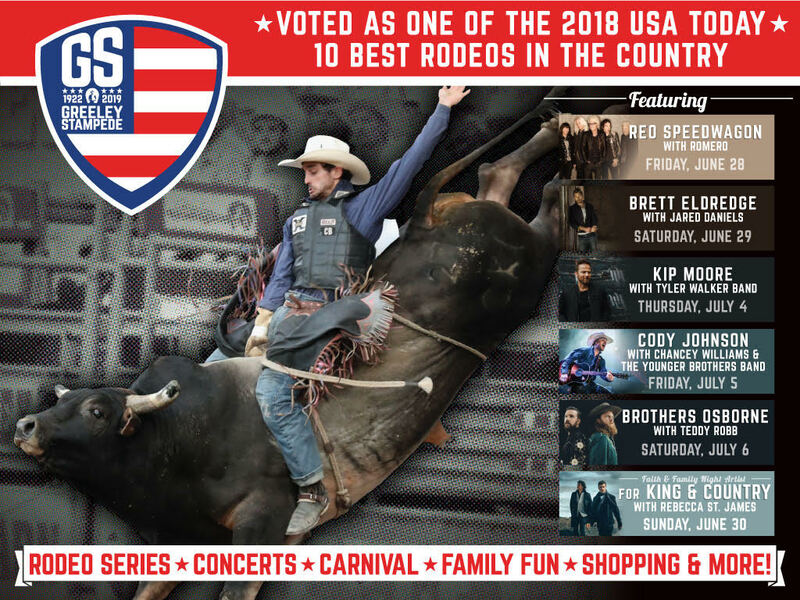 Alex Ross, general manager of Rochester, New York-based Neon Wave ski and surf shop, has been hosting activations such as beach cleanups, movie nights and election information sessions to get the community involved. Educating the public on climate change can come in the form of events sponsored by small and large businesses or in day-to-day conversations.